Five million dollars await the online poker players on Americas Cardroom beginning September. The US-facing poker site will host $1M GTD tourneys every Sunday in October, following the Million Dollar Sundays event on Sept. 13. This set of GTD poker tourneys brings the total pot money to $5 million, the largest reward ever to be made available in online poker history. Americas Cardroom, which is the flagship website of Winning Poker Network, ensures every winner of each event a total of $200,000 prize money. As the GTD tournaments scheduled to begin next month, five top players are already assured of finding six-digit rewards on their tab. Joining the high prize money are other perks exclusive to the $5 Million GTD Million Dollar Sundays events this fall like free bank wires for all final table winners, the Mega and Monster Satellites with guaranteed hundreds of sets per event, and the ‘Million or Bust’ Jackpot Poker with $12 buy-ins. After the September GTD tourney, Americas Cardroom’s Million Dollar Sundays will return on Oct. 4, 11, 18, and 25 at 3 p.m. ET. 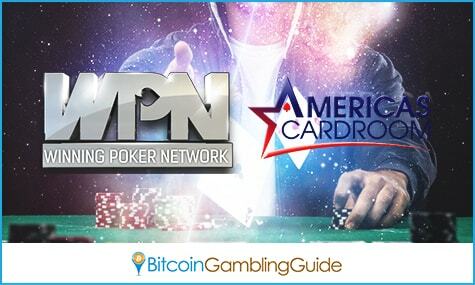 The Winning Poker Network, which began supporting and promoting Bitcoin poker early this year, propelled Americas Cardroom to another achievement in the online poker industry. Last Sunday, the third Million Dollar Sundays event registered 1,939 players, which is 140 players more than the first tourney of its kind pushed through in February this year. Bettors ‘Ra1syDa1sy’ bagged the top prize of $164,750 after agreeing to chop the prize money with runner-up ‘TALKINABOOT?’ who settled for the $144,750 reward. This event set the standards for its upcoming $1M GTD tournaments, especially when it exceeded by a couple notches the figures of what was initially pegged as the first-ever Million Dollar Sundays event in December last year. Unfortunately, the management had to cancel the tournament due to the series of DDoS attacks launched at Americas Cardroom. 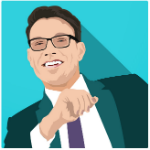 Other than the scheduled five $1M GTD tourneys, several satellite are also in place for fiat and Bitcoin poker enthusiasts. 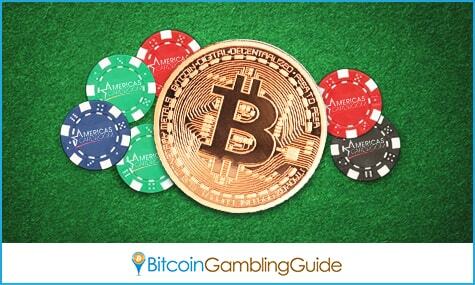 Apart from its lucrative GTD tournaments, Americas Cardroom and Winning Poker Network actively promote the use of Bitcoin in online gaming. Accepting the digital currency both for deposits and withdrawals, this online poker room opened another door for the US players who prefer to experience improved, convenient, and secure payment transactions over the traditional payment methods. As Americas Cardroom expands its market, both fiat and Bitcoin poker players are assured of premium services that are a balance of quality, entertainment, and rewards. The $5 Million GTD Million Dollar Sundays tournaments follow the successful run of its World Series of Jackpots event in time for this year’s World Series of Poker.